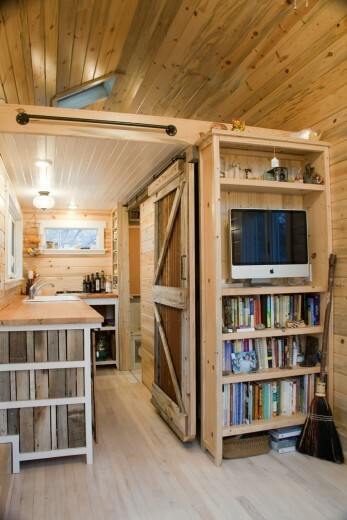 If you’ve seen Small is Beautiful you’ll recognise this tiny house. I followed Nikki & Mitchell’s journey nearly the entire?building process, from the first wall going up to the bathroom walls going in. 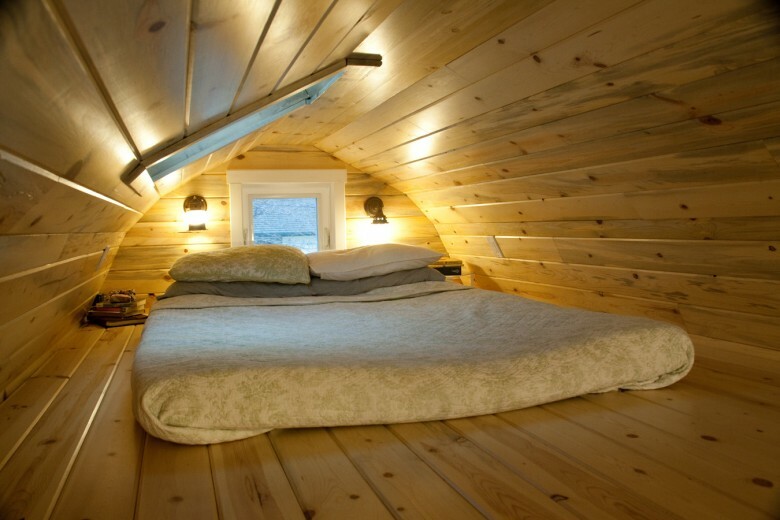 It’s a beautifully built tiny house, with so much light and a great aesthetic and now it’s available to buy. 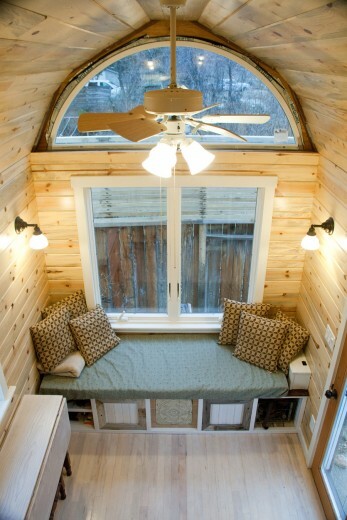 One of the toughest aspects in the tiny house journey is building the house yourself. If you don’t want to do that, here’s an opportunity to buy this one. If you’re interested the contact details are at the bottom of this post. All photos by Nicholette Jean Codding.
? Double pane, argon insulated, low-e, ?casement windows? Built on a brand new 20? 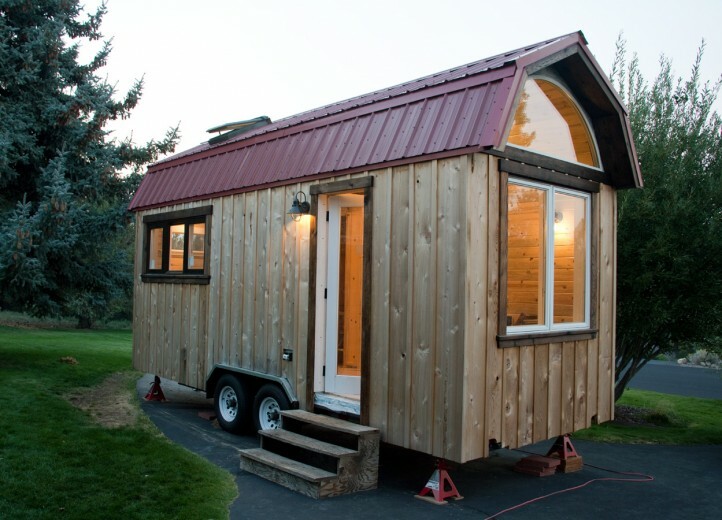 utility trailer, the house blends current building science with classic wood finishes. Ample natural light, high ceilings exposed copper piping, combine to invoke the feeling of a beautiful farmhouse. (775) 560-9408 or (775) 750-1003. The house is currently located in Reno, NV. Haven’t seen the documentary where the house is built? Watch Small is Beautiful here. Can’t wait to be a part of this incredible movement. Something that is truly important to me….sustainable, debt free, living. Also, making my own small imprint in helping our environment rather than contributing to its demise.